50 Cent continues to troll Puff Daddy. 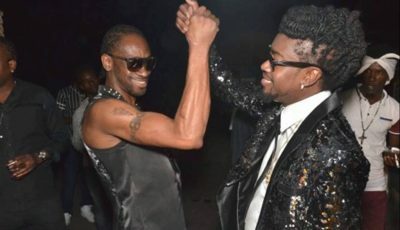 The G-Unit rapper made an appearance at a club in Scottsdale, Arizona earlier this week where he used the opportunity to remind some of his fans the last time Diddy had a hit record. In several video clips uploaded online, 50 Cent made it clear that he is not a fan of the Bad Boy Records head. In the short video, you can see some folks in the crowd pulling out their cellphones to google Puff Daddy last hit song. The last charting song from the rap legend was “Finna Get Loose” with Pharrell Williams which peaked at #44 on the Billboard Top R&B/Rap Songs chart last year. 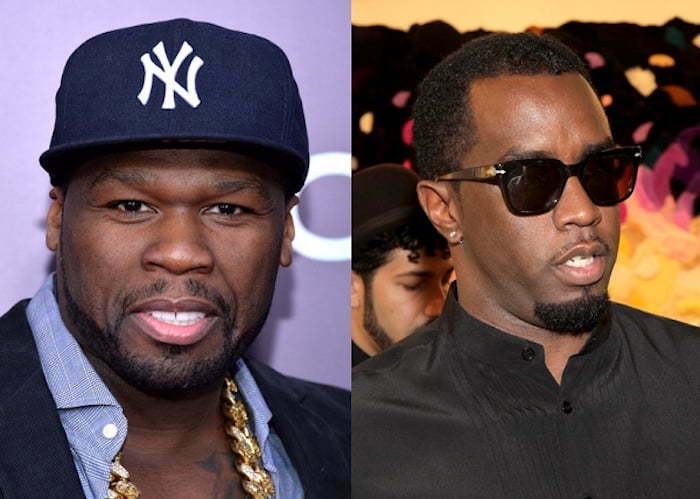 The beef between 50 Cent and Diddy all but seems one sided since its mostly 50 Cent we’ve been hearing from. Puff seems to be about his business and mostly just ignored the “21 Questions” rapper. While its true that Puff hasn’t had a major hit song in years, he is still the wealthiest rapper on the planet with a net worth of $750 million according to Forbes. In comparison, 50 Cent filed for bankruptcy last year and has only just worked out a payment plan with some of his creditors.